Calling all Goosebumps fans! 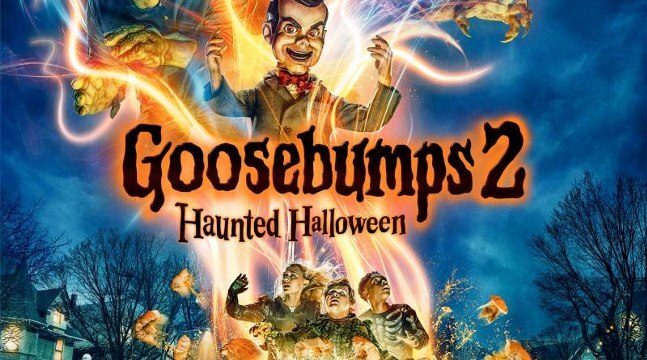 Who wants to see Goosebumps 2 this weekend? Halloween comes to life in a brand-new comedy adventure based on R.L. Stine’s 400-million-selling series of books. There is a special screening taking place this weekend, and I have your way in! « THE NUTCRACKER AND THE FOUR REALMS Coloring & Activity Sheets!